A major fire engulfed the medieval cathedral of Notre-Dame in Paris, one of France's most famous landmarks last night, Monday, April 15. The 850-year-old Gothic building's spire and roof have collapsed but the main structure, including the two bell towers, has been saved, officials say. Firefighters are still working to contain the blaze as teams try to salvage the artwork stored inside. 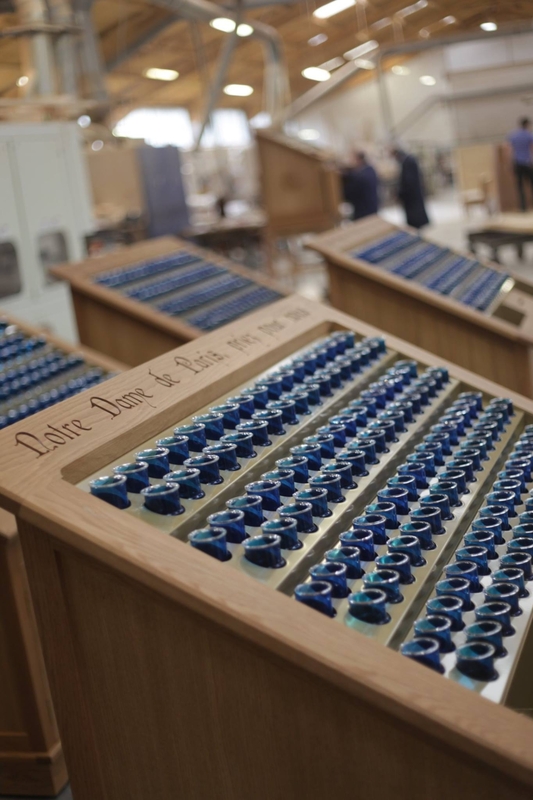 Irish Contract Seating, Dromod understand the beautiful specially crafted timber candelabra surrounds they created for Notre Dame in 2014 have survived the blaze. Photos that have emerged from the inside of the building show the candleabras still standing. A statement from Irish Contract Seating who specialise in religious furniture said: "Our thoughts this morning go to the people of Paris and Notre Dame. 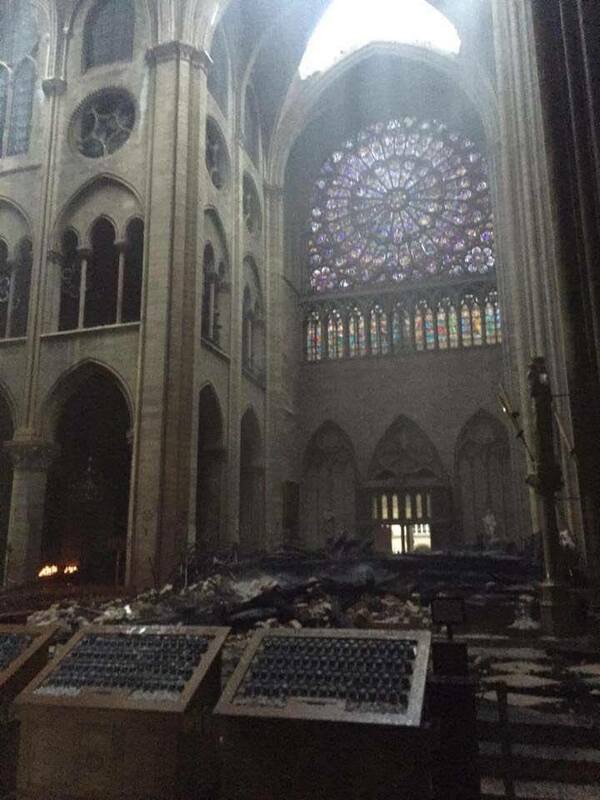 Their beautiful Cathedral destroyed as they were carefully restoring it. We had the honour of crafting candelabra's for Notre Dame Cathedral back in 2014 and we believe from images, that they appear to have survived the blaze. History states that Notre Dame Cathedral has survived revolutions and two world wars so we have no doubt that the people of Paris will reinstate this international landmark once again to its former glory."